Baby first aid is essential knowledge for any parent! Do you know baby first aid? We all hope we’ll never be in a situation where it’s needed, but it is essential to know. 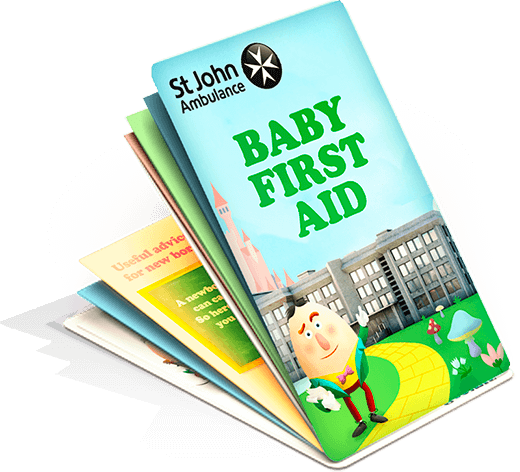 Thankfully, St John Ambulance are providing all parents with a baby first aid guide. Make sure you’re prepared for all potentialities. St John Ambulance released some alarming statistics showing just how uneducated some parents can be. Whether your little one is one day old, or 18 months old, it is really important that everyone who looks after a baby is clued up with first aid. So, if grandparents, other relatives, or family friends take care of your baby often, you should give them the first aid leaflet too. There’s also a handy nursery rhyme video to help you remember the correct CPR procedures. Get your free first aid guide here.